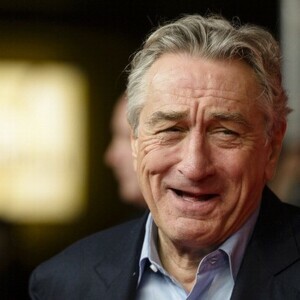 Robert De Niro net worth: Robert De Niro is an American film and stage actor, producer and director who has a net worth of $300 million. Robert De Niro is one of cinema's greatest actors, having appeared in classic films such as Taxi Driver, Raging Bull, Goodfellas and The Godfather II. De Niro was born on August 14th 1943 in New York City. He was the son of two artists. His mother Virginia Admiral was a painter and his father Robert De Niro Sr. was an abstract expressionist painter and sculptor. De Niro's parents divorced by the time he was three and he was subsequently was raised by his mother in Greenwich Village. At the age of ten Robert made his stage debut as the Cowardly lion in his school's production of "The Wizard of Oz". And thus the acting bug was caught. By the age of 16 he drops out of school to pursue his dream. De Niro now studied under the great Lee Strasberg and Stella Adler. At the age of 20 De Niro landed his first film role in the film, "The Wedding Party" which was directed by Brian De Palma. The two would go on to collaborate again in the feature "Hi Mom". But he did not gain full exposure until he played a dying baseball player in the film "Bang the drum slowly". 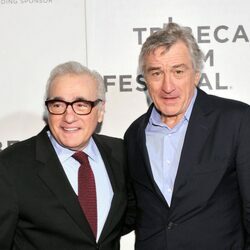 Soon De Niro would begin his rich partnership with Martin Scorsese in the film, "Mean Streets". In 1974 De Niro earned his first Academy Award portraying a young Don Vito Corleone in Francis Ford Coppola's "The Godfather II". From there De Niro's career took off. He had a string of acclaimed performances from "Taxi Driver to "Deer Hunter" which earned him yet another Academy award nomination. The part of Travis Bickle in "Taxi Driver" would make him an icon and the phrase "You talkin' to me"(which De Niro improvised) would go on to become a classic line in American cinema. De Niro is a fierce method actor, he worked as a taxi driver to play Travis Bickle, he lived in Sicily for "Godfather II", and would learn how to play the saxophone for "New York, New York". But in 1980 he would put it all to the test to play real-life boxer Jack Lamotta in Martin Scorsese's "Raging Bull". De Niro learned how to box and gained sixty pounds for the part. It would all be worth it because, Robert ended up winning a best actor Academy Award for the part. In 1993, De Niro made his directorial debut with "A Bronx Tale". The film was written by fellow actor Chazz Palmiteri and was based on his one man show about Palminteri's rowdy youth. The film was dismissed yet has found a small audience since the release. De Niro would not return to the director's chair until 2006 with "The Good Sheppard". De Niro currently resides in New York where he is committed to building the TriBeca area. 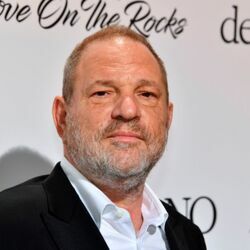 He has invested his money and time in The TriBeca film festival, TriBeca productions, and The TriBeca grill. In 1997, he married Grace Hightower. The two would have a son Elliot just a year later. In addition to Elliot, De Niro has another son named Raphael who was from his first marriage with Dianne Abbott. He also adopted Abbott's daughter Drena who was from a former relationship of Abbott's. 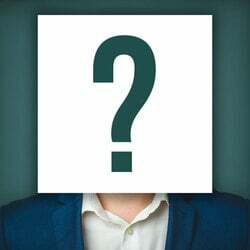 He also has twins' son from who were conceived by in vitro fertilization by a surrogate mother. Outside of acting, Robert De Niro is the co-founder of the highly successful Nobu restaurant chain. Today there are more than 40 Nobu locations around the world.